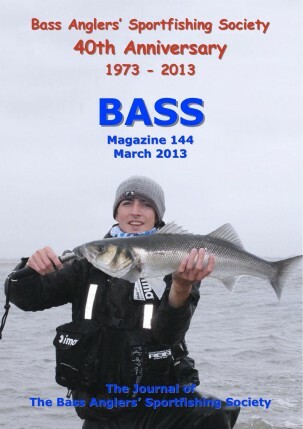 BASS Magazine 144 . . .
Home → Highlights from the BASS forums → BASS Magazine 144 . . .
A lovely gold cheeked Wexford five and a half pounder for Steven Neely. You cannot be serious . . .